It’s one means of saying thanks to the people who sacrifice, and in many cases, put their lives on the line. For the fifth straight year, local law firms offered their services free of charge to military veterans and first responders, providing their time and expertise in estate planning, according to Kristine Waltz, of the city law firm, Dinges, Dinges & Waltz, and supervising attorney for Wills for Heroes. The Old Lycoming Township Vol. Fire Co. social hall drew plenty of veterans and first responders to the March 23 event to meet with attorneys. 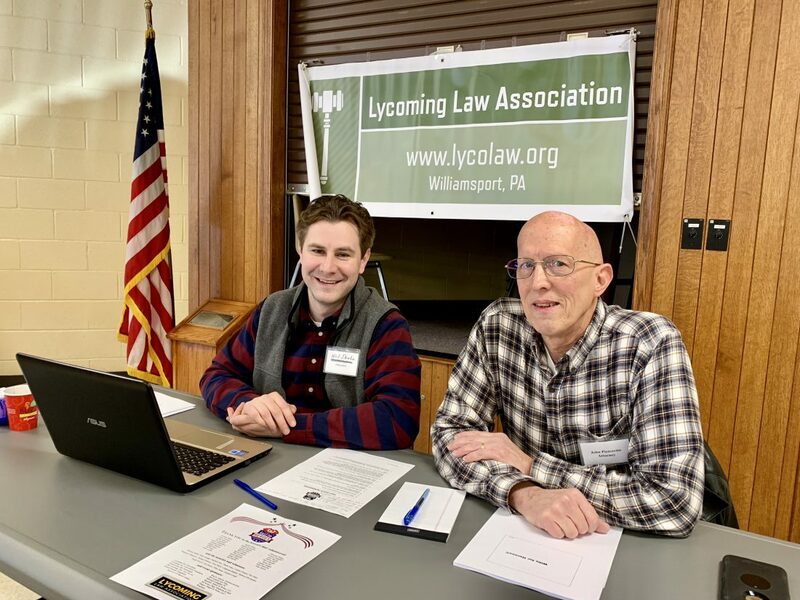 Wills for Heroes was sponsored by the Lycoming Law Association in partnership with the Pennsylvania Bar Association. Each attendee who scheduled an appointment met with an attorney, many leaving with notarized documents of a will, living will, or health care power of attorney. 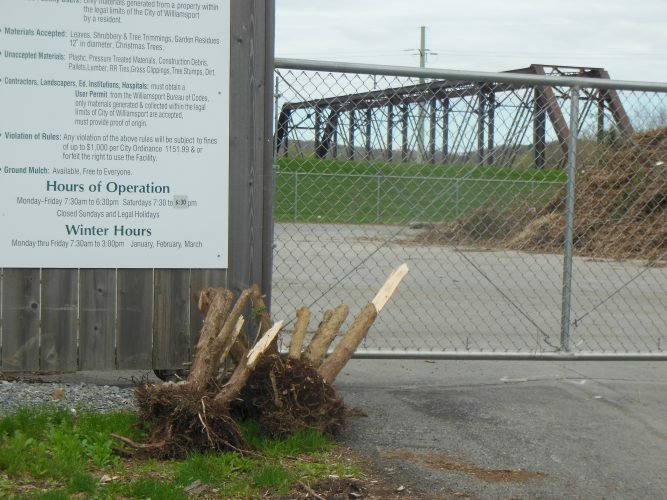 Normally, it’s a process that can otherwise be quite costly. “We do it as a way of giving back,” Waltz said. Lycoming Law Association Executive Director Michele Frey noted in many cases people leave with an entire estate plan. “It gives them peace of mind,” she said. The local Wills for Heroes program has grown from some dozen attorneys to about 30 lawyers who give up a day to provide the service. David Trevaskis, pro bono coordinator, Pennsylvania Bar Association, was on hand for the event. “This is an incredible turnout,” he said looking around the room. Waltz said the Wills for Heroes program was scheduled to serve approximately 60 clients. The event is part of a national program that began after many first responders from the Sept. 11, 2001 attacks died without wills or estate planning for their families. “We added veterans because we wanted to show our thanks,” Trevaskis said. Without a will, Pennsylvania’s intestate laws determine who receives properties of the deceased. Unfortunately, many people don’t plan for unexpected deaths. “This is a way to get it done,” Waltz said.